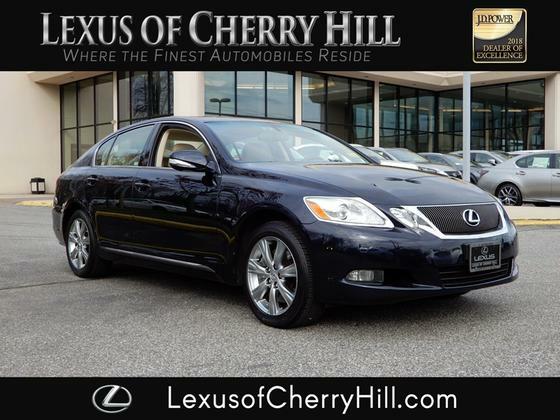 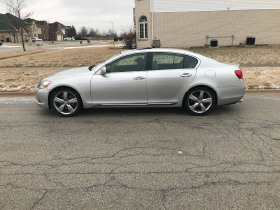 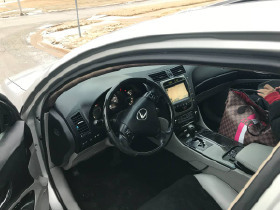 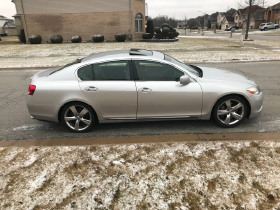 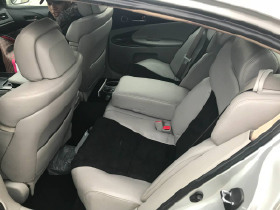 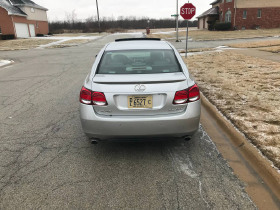 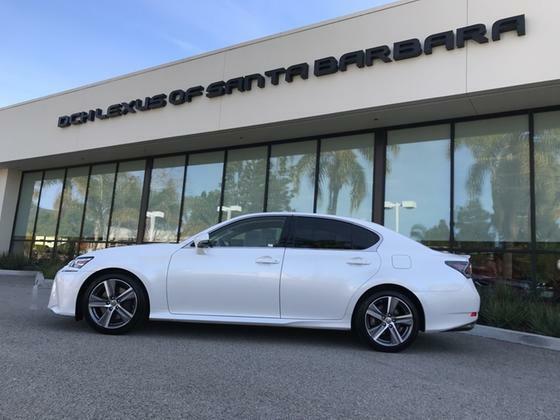 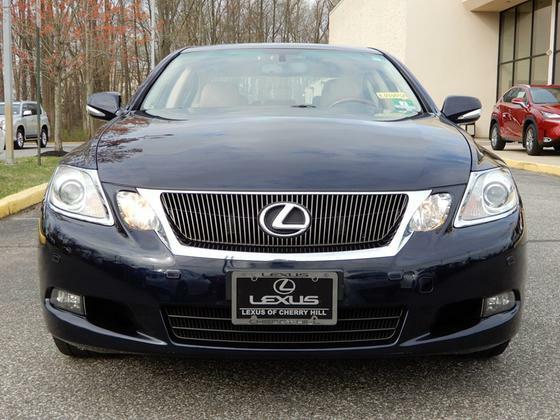 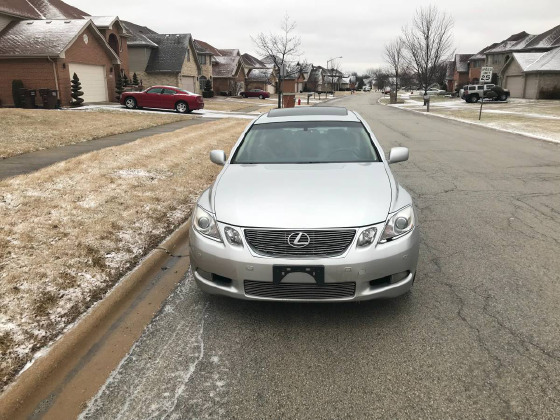 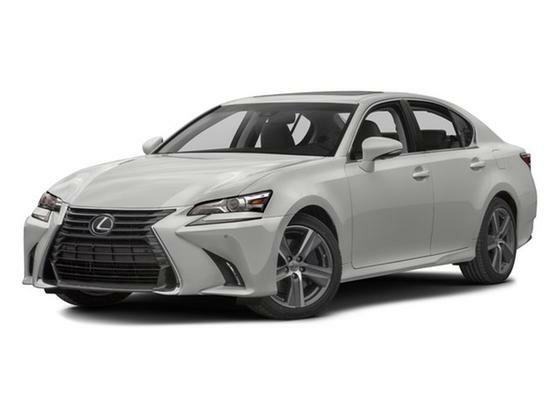 Im interested in 2006 Lexus GS you have listed on Global Autosports for $7,900. I would like to know more about this vehicle. 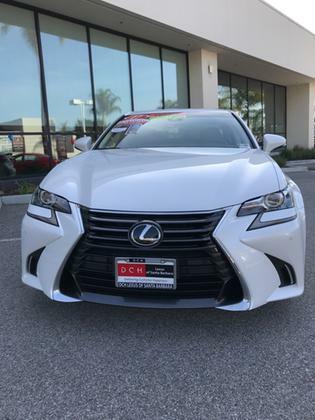 Runs and drives great has every option navigation, back up camera, park assist, DVD player, sunroof, heated and cooled leather seats etc.